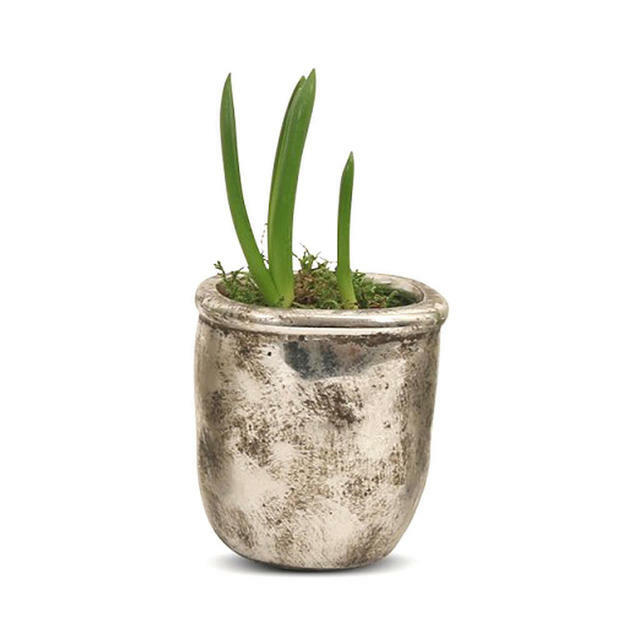 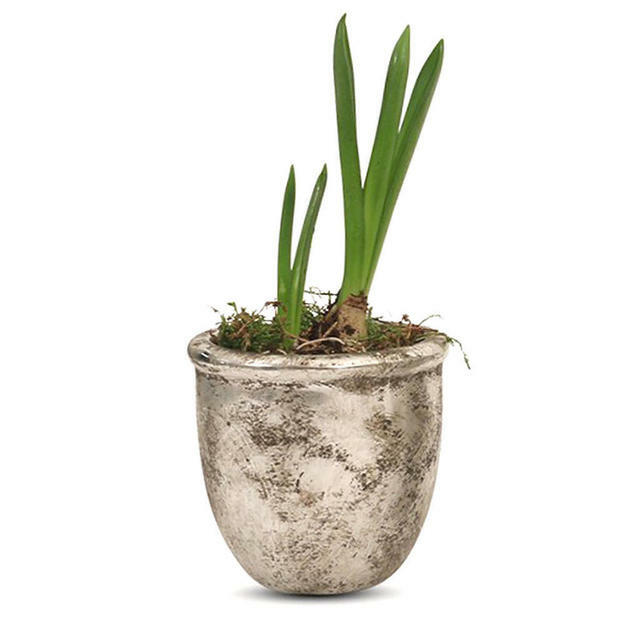 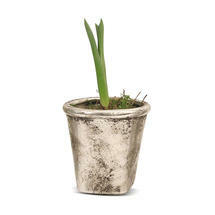 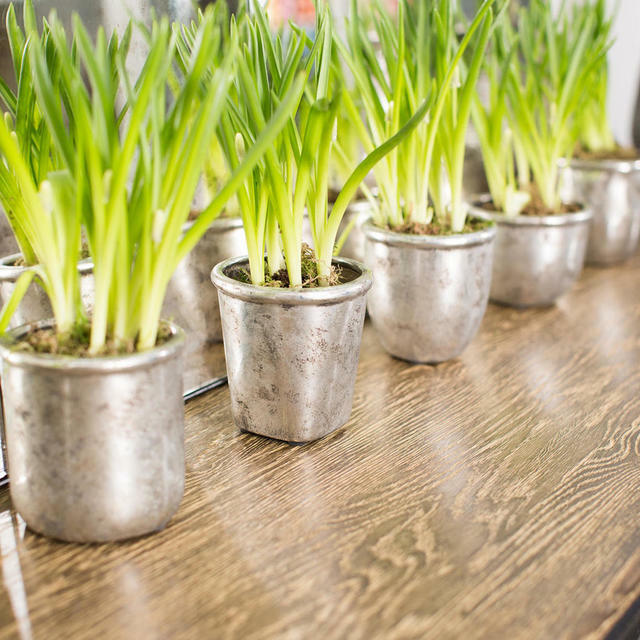 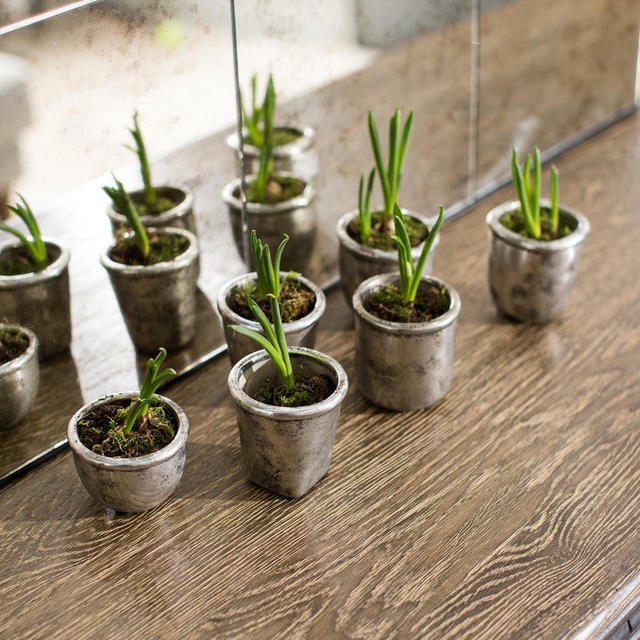 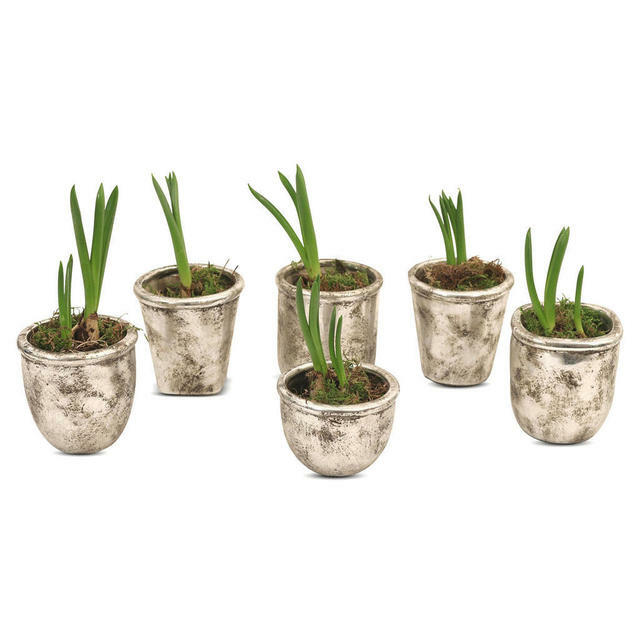 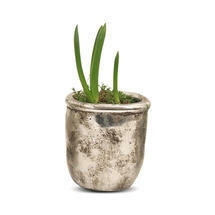 These silver coated pots give style and elegance and are a delightful foil against the green of the leaves. 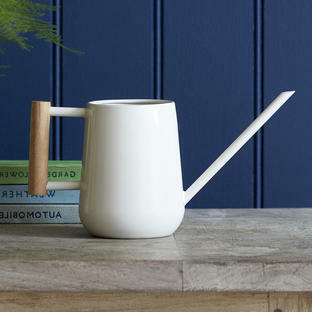 Both simple and classic these small pots are available in a selection of shapes. 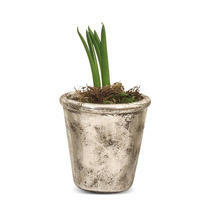 The silver pots work perfectly mixed and matched. 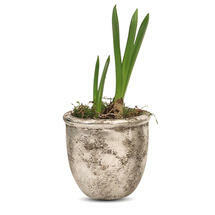 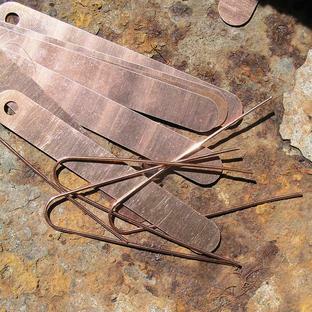 The minimalist pieces are underpinned by their simple distressed silver finish. 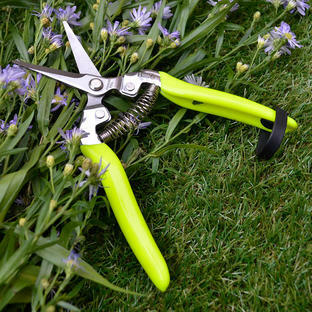 Try them with bulbs in the Spring or stylish succulents in the Autumn. 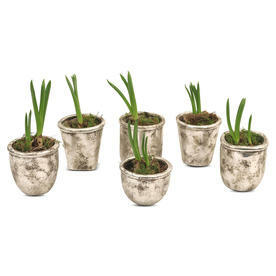 Terracotta pots with a silver finish.